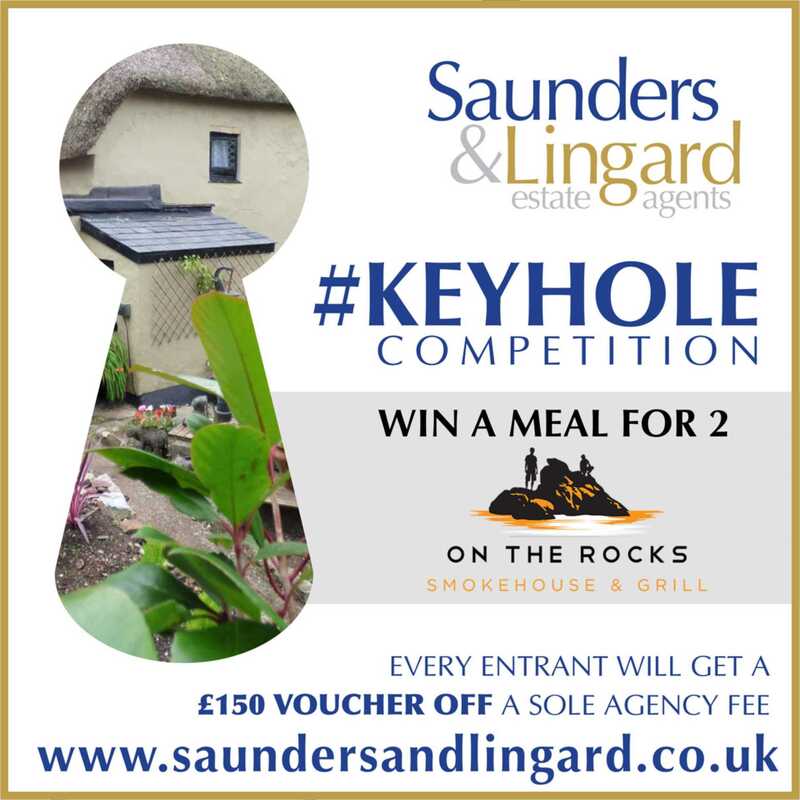 Saunders & Lingard - News- Get Sleuthing Folks...Here`s your second chance to win a meal at On The Rocks! Get Sleuthing Folks...Here"s your second chance to win a meal at On The Rocks! Yes, it`s another chance to search through the Keyhole and identify which one of our fabulous properties you can see....don`t forget to look out for new clues each week! Competition rules apply, see earlier news story for details. Formerly trading under Licence of Novahomes.co.uk as Novahomes (Torbay) Partnership & Novahomes (Teignbridge) Ltd.